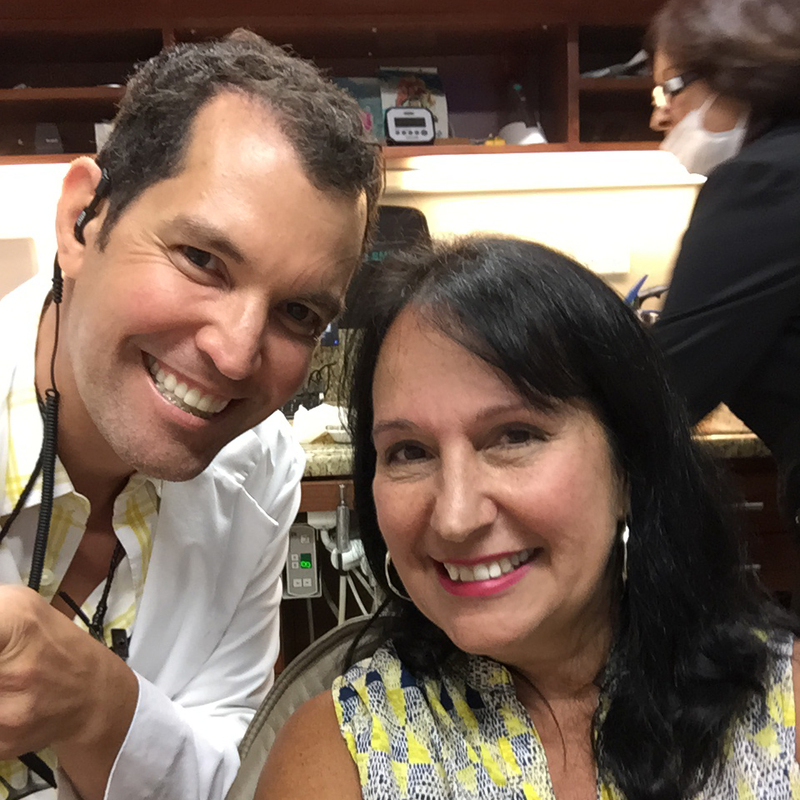 Miami cosmetic dentists Dr. Raul Garcia and Dr. Conchi Sanchez-Garcia are a husband and wife team with a life-long passion for dentistry. They combine a holistic approach to dentistry with attention to aesthetics. Holistic dentistry places a focus on your overall general health and wellness instead of simply treating disease. 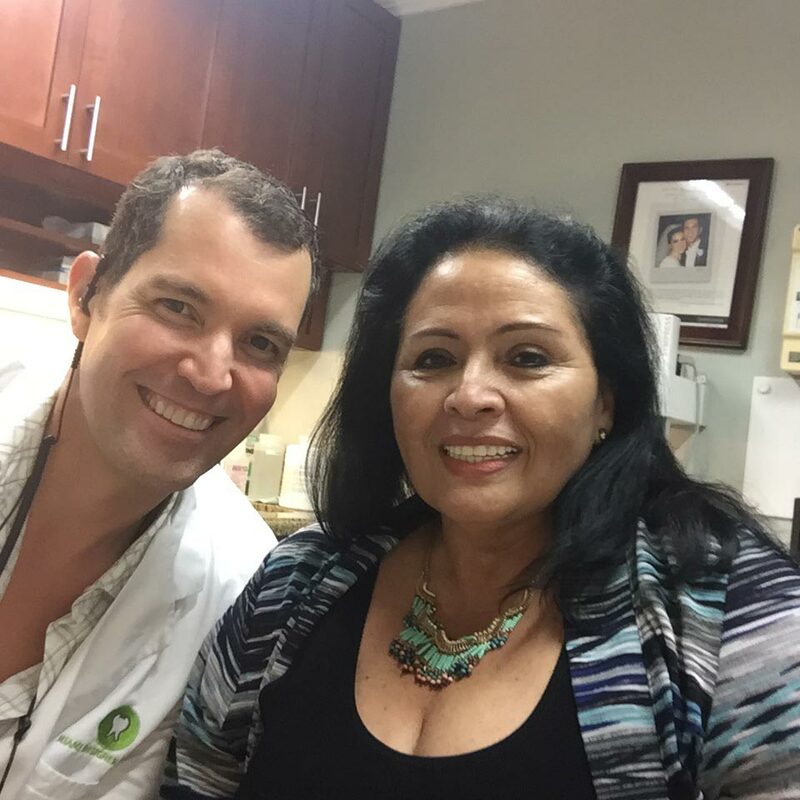 Dr. Garcia and Dr. Sanchez-Garcia incorporate both modern science and knowledge derived from the world’s great traditions of natural healing to provide you with a more holistic approach to your dental treatment. 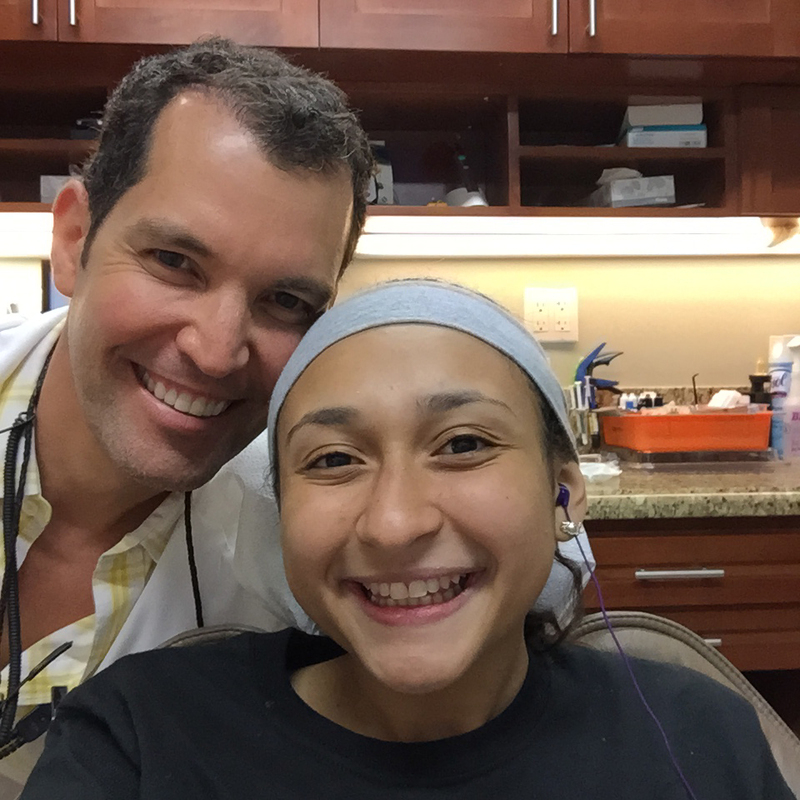 Your dental care will go well beyond just addressing the state of your teeth; it will also encompass the health of your mind, body, and spirit. Neuromuscular dentistry goes beyond your teeth and gums to treat the entire system that includes the nerves, muscles, and joints in your face, mouth and body. It is primarily concerned with correcting alignment issues in your jaw and bite, which are responsible for balancing your head over your body. This allows for an equal distribution of forces down your back, hips, knees, and feet, resulting in proper posture and freedom from debilitating body pain. This also allows for more efficient breathing and a better transfer of oxygen to the tissues, muscles, and organs in your body. Ultimately, this results in a more efficient use of your energy and therefore a sense of general well-being and health. 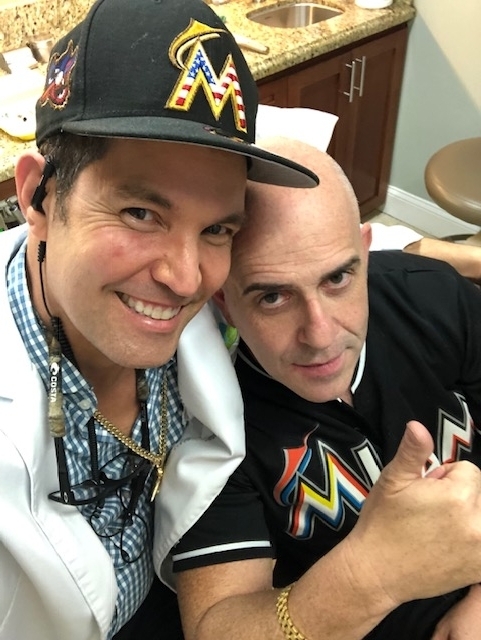 Dr. Garcia and Dr. Sanchez-Garcia regularly use principles of neuromuscular dentistry to treat the symptoms of temporomandibular joint disorder (TMD). We are a metal-free practice, providing not only the most beautiful restorations, but the healthiest for your teeth and your entire body. 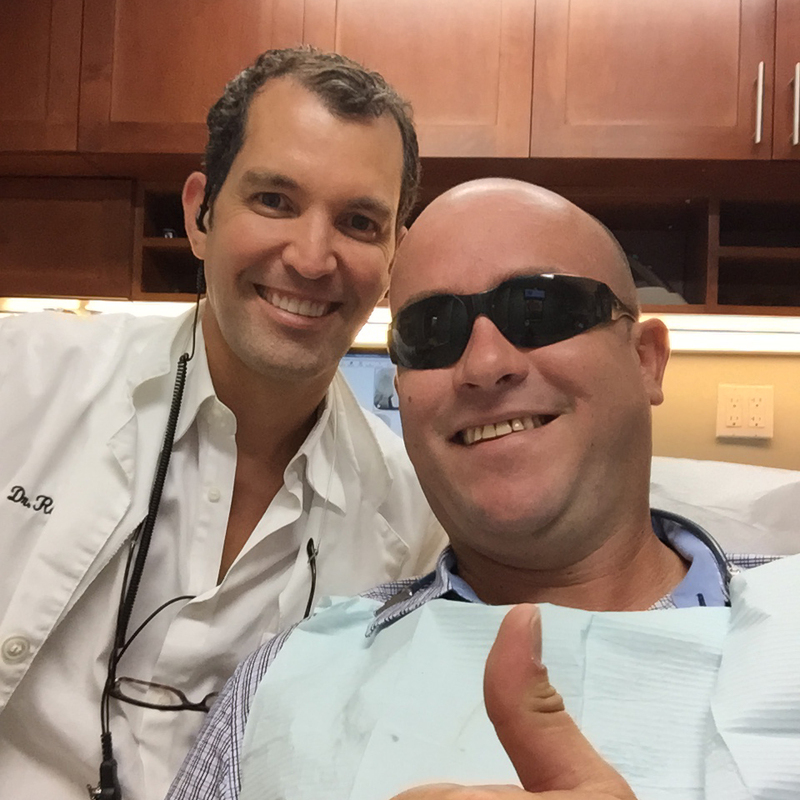 Our Miami cosmetic dentists use only the finest porcelain and composite materials for all of your dental restorations to ensure that you receive long-lasting, natural-looking results in accordance with the highest levels of safety. We offer sedation dentistry and use quiet dental instruments to alleviate the anxiety many patients experience during dental procedures. We understand that stress over dental work is unnecessary and may discourage you from getting the care you need. This is detrimental to your overall health. Sedation dentistry will provide you with a relaxed and comfortable dental experience while accomplishing all of your dental needs in a minimal amount of office visits. We also offer family dentistry services to accommodate the needs of everyone in your family. It is never too soon to start teaching your children proper oral hygiene practices. Our Miami family dentists recommend that you bring your children in for an appointment as soon as their first few teeth appear. When we treat children, we do more than clean their teeth and look for existing problems. We monitor the development of their teeth, gums, and jaw so that we can prevent problems from developing down the road. Our dentists also understand that each life stage brings a unique set of dental concerns which must be addressed. 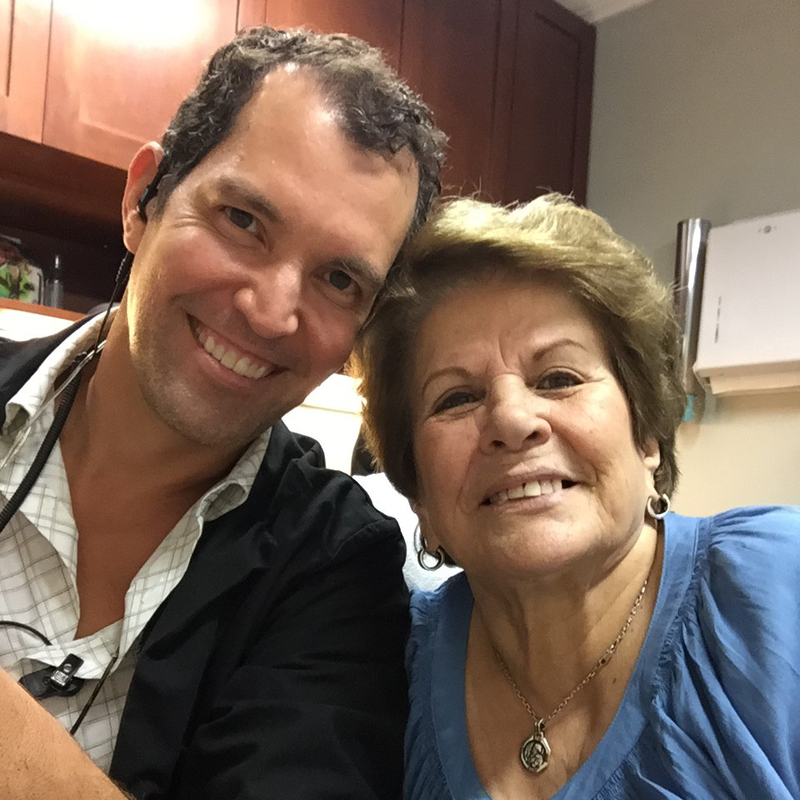 In order to accommodate the various needs of everyone in your family, Dr. Garcia and Dr. Sanchez-Garcia have undergone extensive continuing education courses. As a result, they have the skills to address just about any oral health issues you and your loved ones may be experiencing.